Ronald W. Pelton M.D., Ph.D. is a native of Benton, AR. 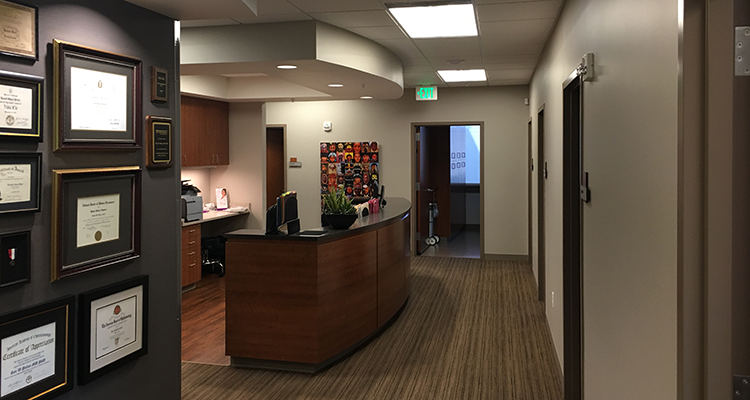 He has lived in Colorado Springs, CO and has been in solo practice in oculoplastics since 2000. 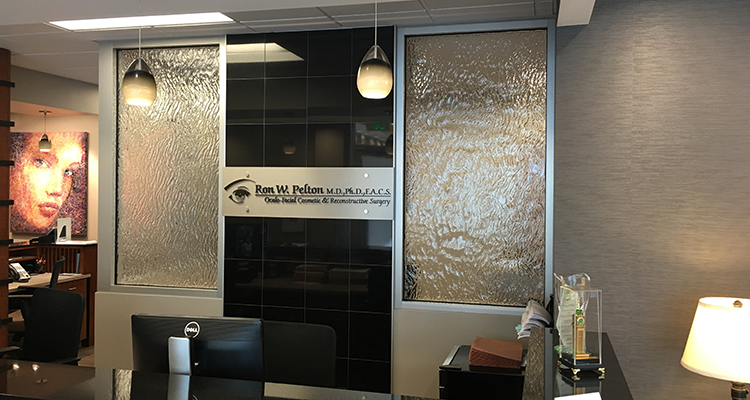 Dr. Pelton graduated from Vanderbilt University Medical School in Nashville and subsequently completed his residency in Ophthalmology at Baylor College of Medicine in Houston, TX. 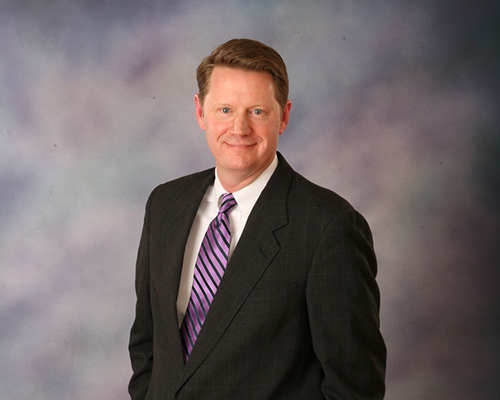 Dr. Pelton is certified by the American Board of Ophthalmology and is a Fellow of the American College of Surgeons. 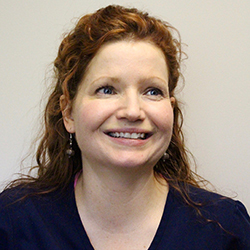 Amy is the clinical coordinator who runs the clinical side of the office. 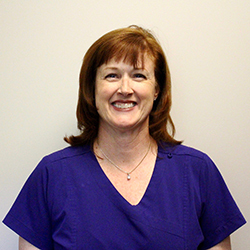 She helps patients get checked into the room, runs the surgery schedule and answers clinical issues. Crystal Persichetti R.N. is the energizer bunny of the clinical side of the office. She gets patients set up in the exam rooms and does anything and everything to help patients get their problem taken care of. 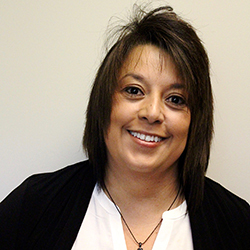 Rosa has been the office manager for 16 years and is the power that keeps us going. Friendly and smart, she can solve almost any problem presented to her. 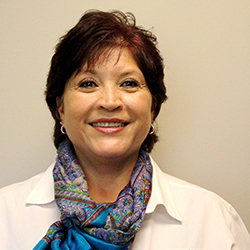 Linda Vigil is the insurance specialist and all around fix-it specialist. She gets the preauthorizations for surgery and helps patients before and after surgery with logistics.